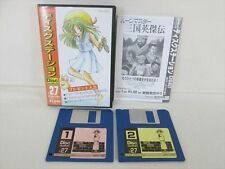 The Japanese chiptune compuser Hackurl has released yet another MSX flavored music remake. This time, he made a PSG+SCC version of the BGM to Konami's 1992 arcade game Hexion. 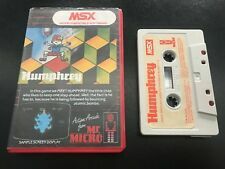 You can find this and many other MSX related mp3 files on Hackurl's website.